What is API-First, and why should it matter? 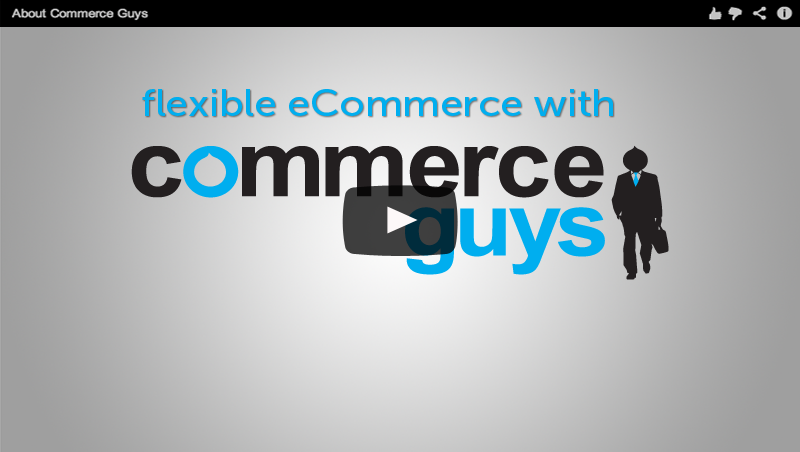 We have our own hot buzzword in the eCommerce realm: omnichannel. What does omnichannel mean? Well, it’s this idea you’re selling anywhere and everywhere. Your products are controlled in one location and appear on Amazon, Walmart.com Marketplace, Google Merchant Seller, custom mobile apps, in-store kiosks, etc. You manage your products in Drupal and push the relevant data out. 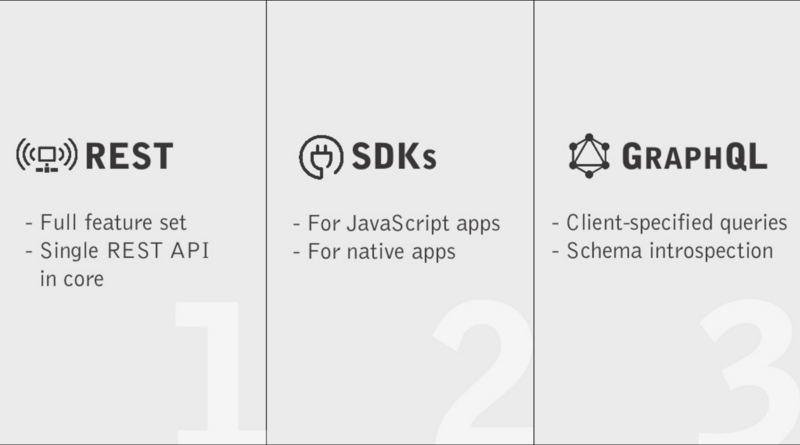 The API-First initiative will make it easier to integrate with these kinds of services. It also expands what Drupal Commerce can be, beyond just a full-stack store. In one recent case study, Running a Billion Dollar Business on Drupal Commerce, Drupal Commerce was used in a micro-service architecture. 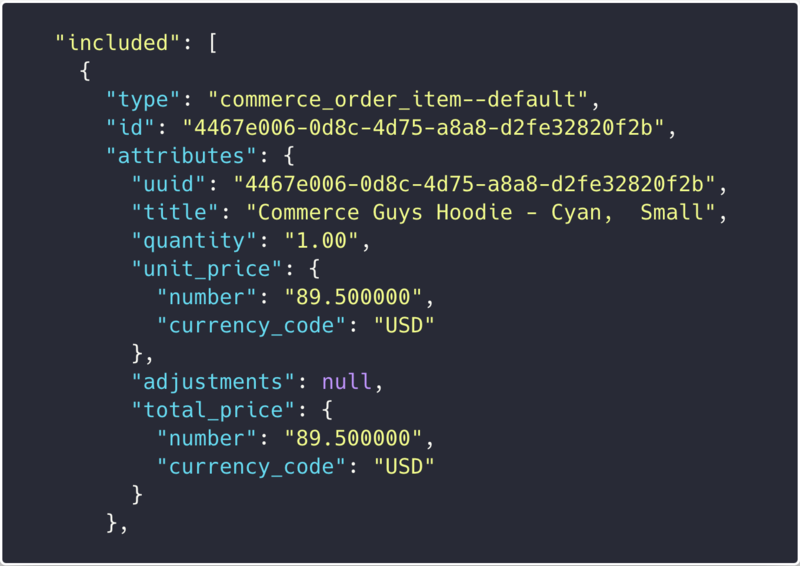 Drupal Commerce has the data model act as a product information manager, inventory management, an order workflow manager, and more — all the components you expect out of an ERP and tools Drupal Commerce users generally already use. 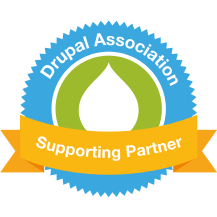 The API-First initiative can make it easier to interface with Drupal and allow Drupal Commerce to serve in these capacities. Current Drupal Commerce users already implement the RESTful Web Services module and JSON API to accomplish these tasks. I look forward to what can come as Drupal core has better support for exporting internal data for external consumers. What was your last online shopping experience like? How did the shopping cart work? Did the checkout refresh itself or specific parts of the page? Did it have fancy loaders and other doodads that let you know it was processing without refreshing? For an example of where we'd like to be, take a look at the following Add to Cart experience. There’s no page reload, but adding a product to the cart shows a confirmation alert and my cart block increments its quantity. These are interactions we are growing accustomed to and taking for granted, until we have to implement them. In Drupal Commerce, or Drupal rather, this currently would involve adjusting the add to cart form to support an #ajax call. You'd have to hope that a status message block is present to render the success message, and then you have to make a best guess to target the cart block and change it’s quantity. All of this needs to be done in PHP to build Ajax response commands. It’s possible, but it shouldn’t be so hard. Having an improved Drupal core means an improved Drupal Commerce. These two initiatives let us tackle the frontend user experience and even the backoffice administrative experience. There are many initiatives happening, and all of them make an impact. If you have not read about them, I highly advise you check out the Drupal Core Strategic Initiatives page.